Jesse Hawkins grew up in a small town with visions all his own. But when his girlfriend died, his life became haunted by nightmares of that night and the ghosts of his past. He must endure haunting dreams that drive him to the edge of his sanity. 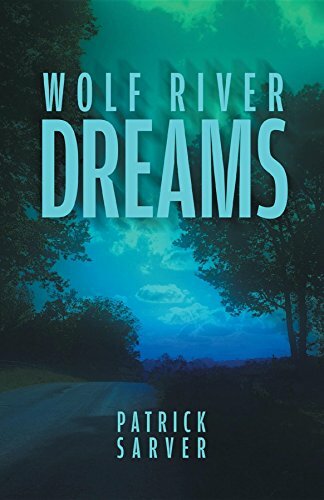 Jesse’s nightmares bring him face-to-face with swirling blue firestorms, zombie-like corpses, and the persistent stares of a wolf with human eyes as his troubling dreams threaten to destroy his world.